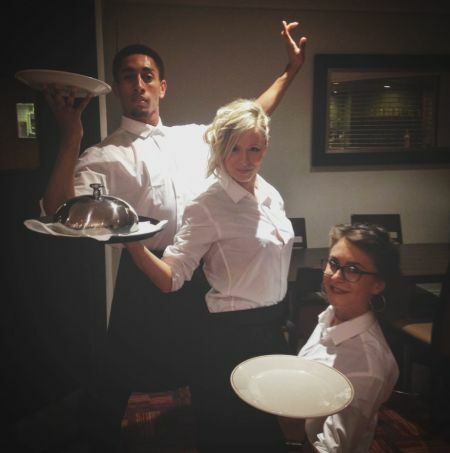 Hire our Secret Dancing Waiters to liven up your special event! 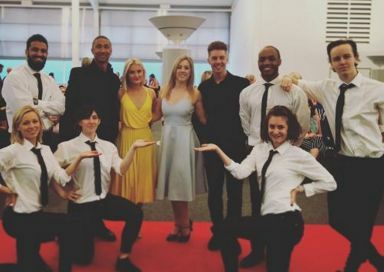 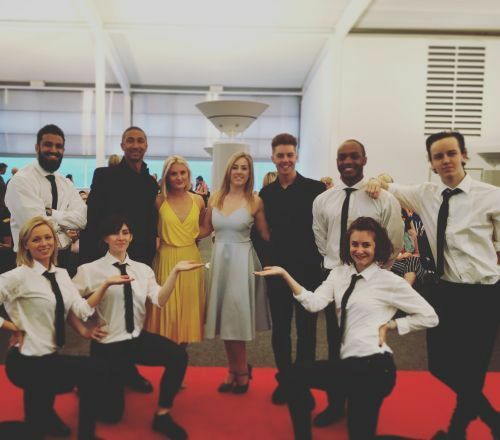 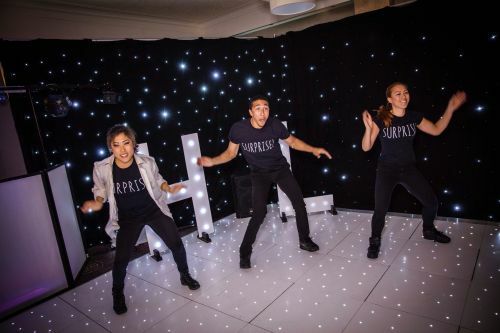 This talented, handpicked team of secret dancing waiters go undercover at the event and interact with your guests, blending perfectly with the waiting team. 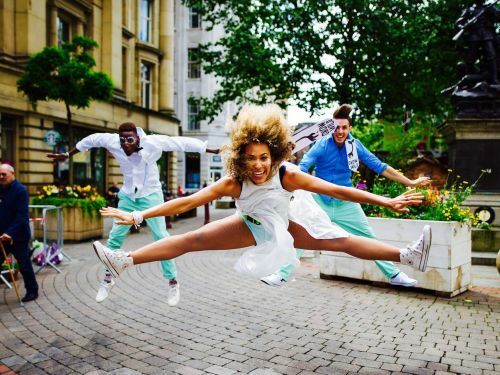 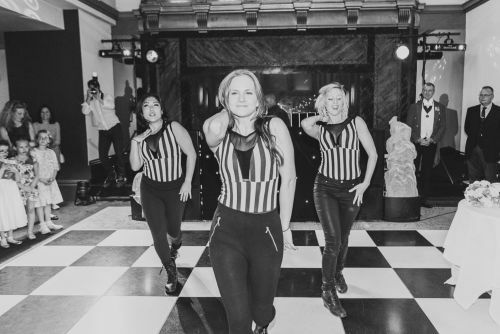 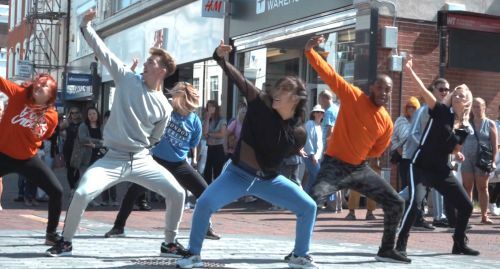 At the chosen moment, they cause a bespoke ‘scene’ arranged with you previously to draw everyone’s attention - the music starts, and they perform a high energy street dance routine that guests will be talking about for years to come! 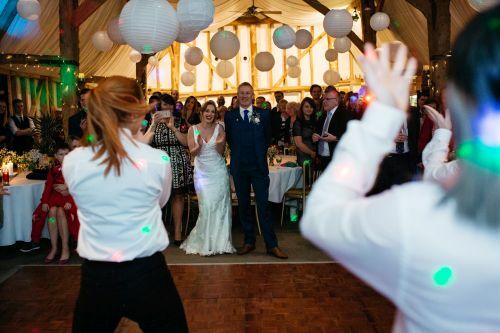 We work with you on the medley soundtrack to ensure it’s perfect for your event, and if you want to get involved yourselves, or have a dance workshop with all the guests afterward (or for the hen do a few weeks before! 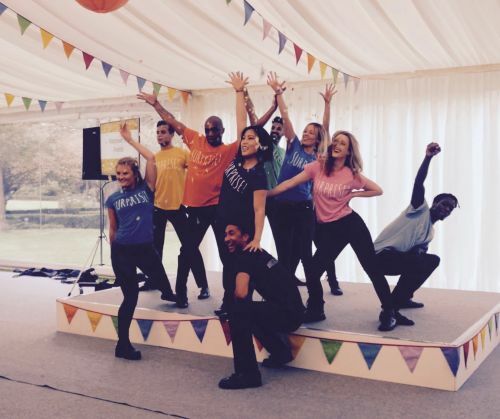 ), just let us know - all this and more can be arranged. 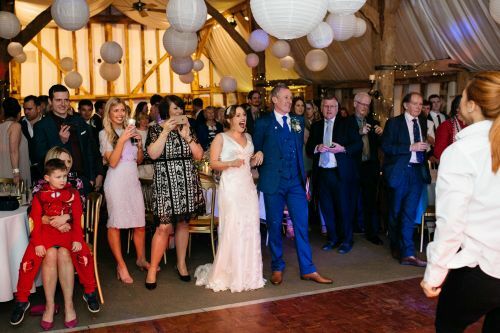 Repertoire: We make each client a bespoke medley mix from our extensive repertoire of over 75 song sections, including tracks from the 70s, 80s, 90s, 00s, and very modern tracks; hip hop, R’n’B, pop, movie soundtracks, you name it, they’re all on there! 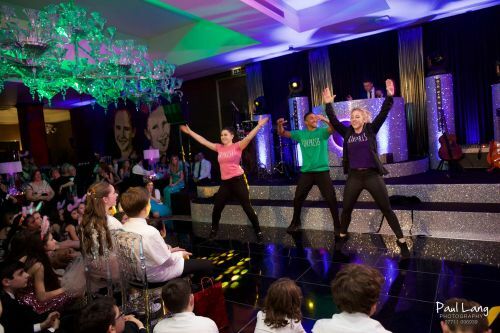 We provide a minimum team of 3, recommended for 120 guests or less, and most events book 3-8 dancers. 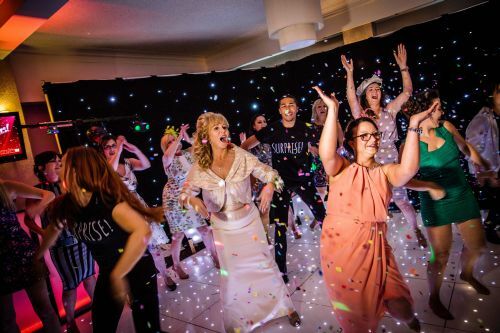 Previous clients include Google, Disney, Marks & Spencer, TripAdvisor, Marriott, Radisson Hotels and Topshop. 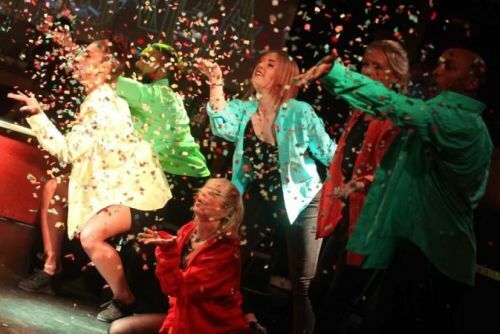 Teams in London and Manchester, able to travel anywhere in the UK.